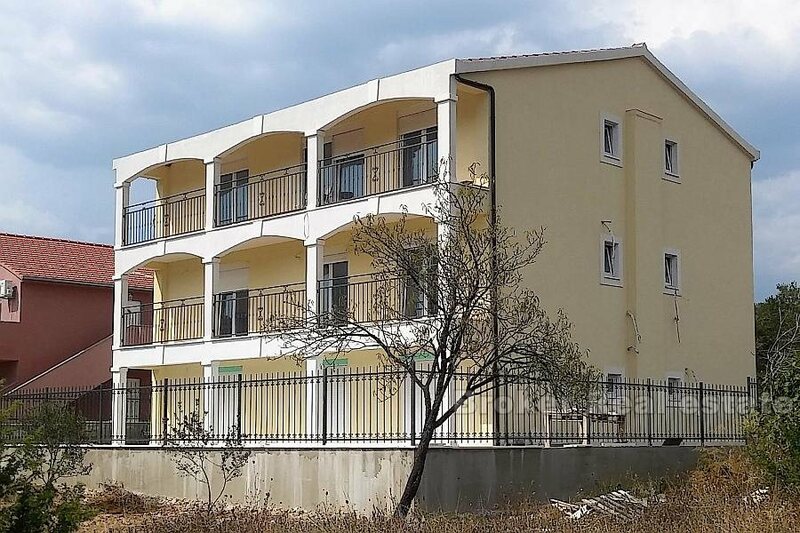 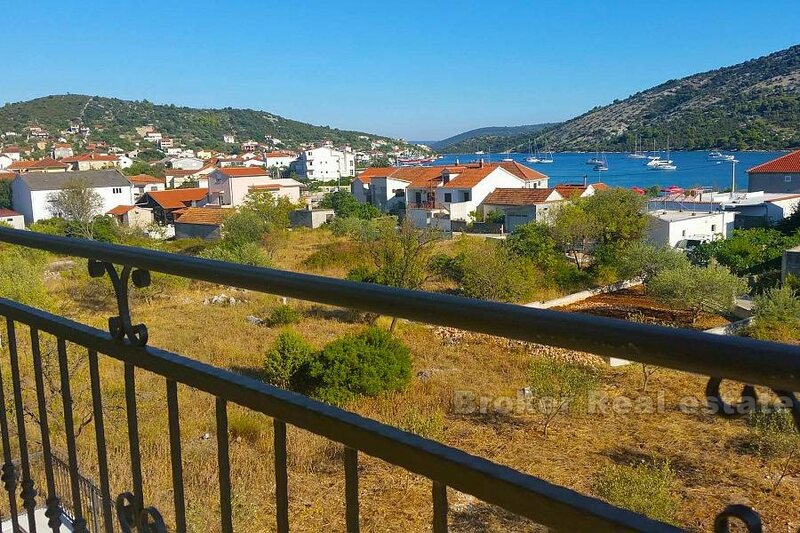 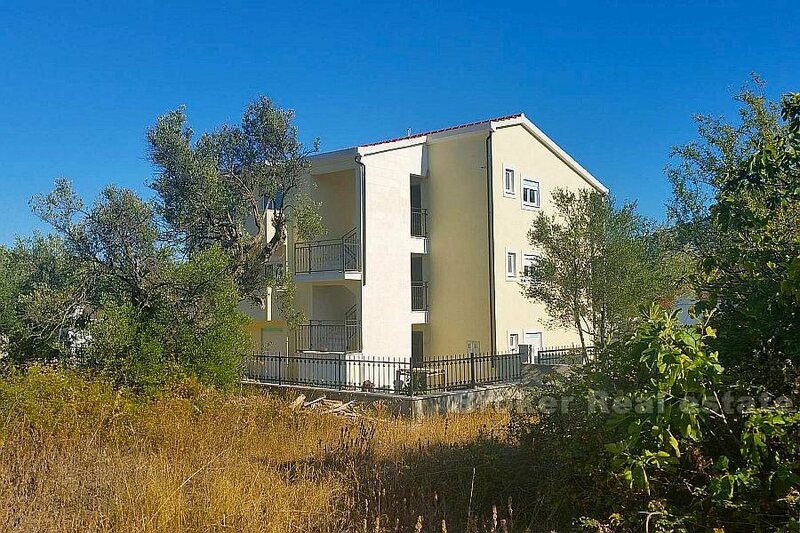 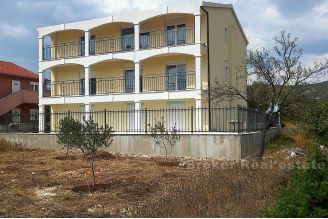 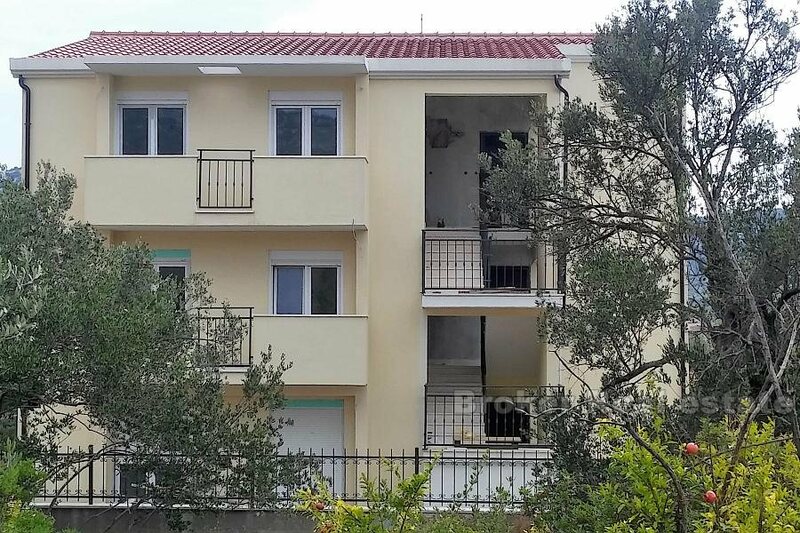 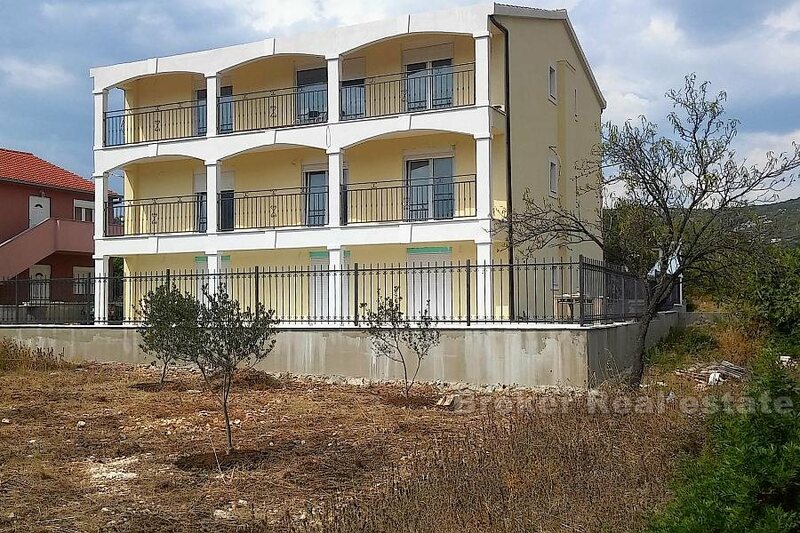 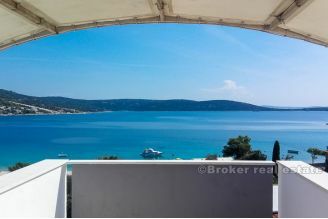 For sale is a new house, 100m from the beach with a total of 7 apartments (45m2) and one apartment 95m2 in a quiet bay tourist village near Trogir. 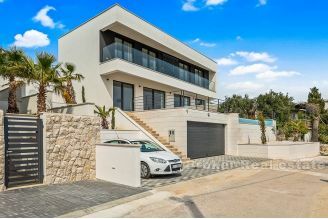 The house has a total area of 450m2 with an open staircase and balconies. Each apartment has a balcony and a separate entrance. 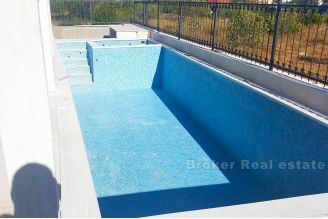 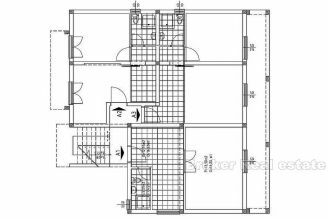 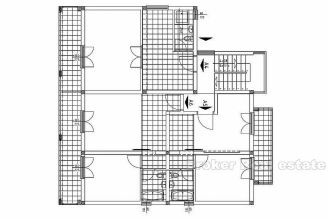 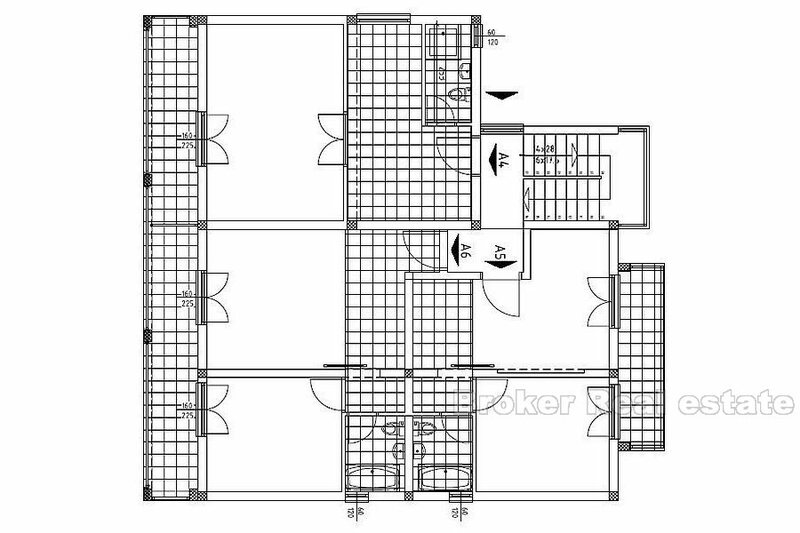 Land is 550m2 with a garden, a swimming pool and Jacuzzi. 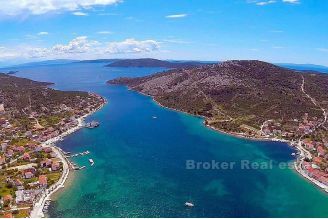 The bay is suitable for anchoring the ship throughout the year, and laid out to sea and near the exit to the central Dalmatian islands. It is a peaceful place, ideal for those looking for relaxation or adventure tourists who enjoy research, hiking, biking. One hundred meters from the house is a steep climb up the hill to the top of which offers a view of more than 30 islands of the Dalmatian archipelago. 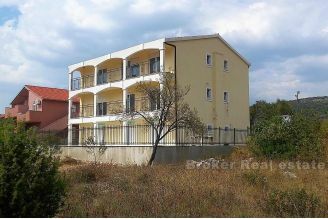 The property is only 30 minutes from Split (the second largest city in Croatia and the cultural and historical center of the region. 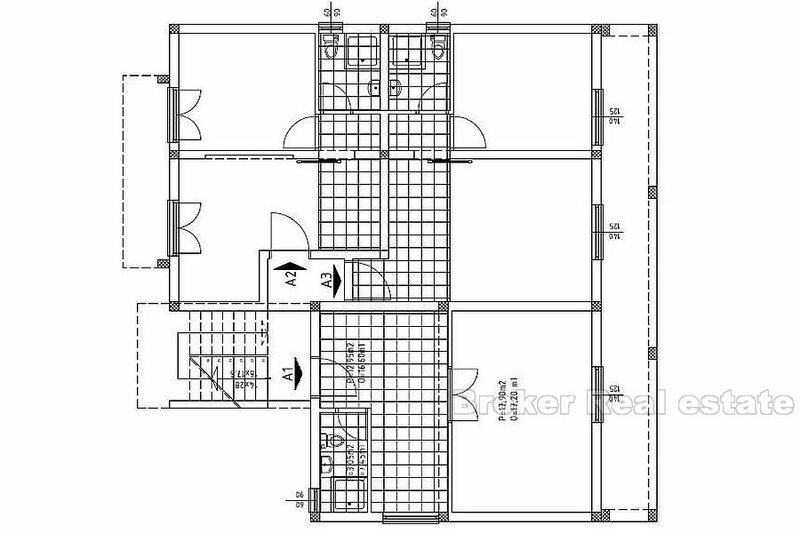 Diocletian's palace under the protection of UNESCO). In the vicinity of the Krka National Park, as well as the centuries, the historic towns of Sibenik and Trogir. 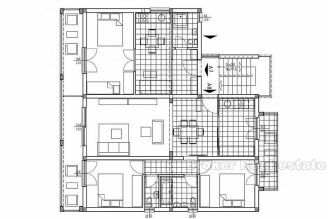 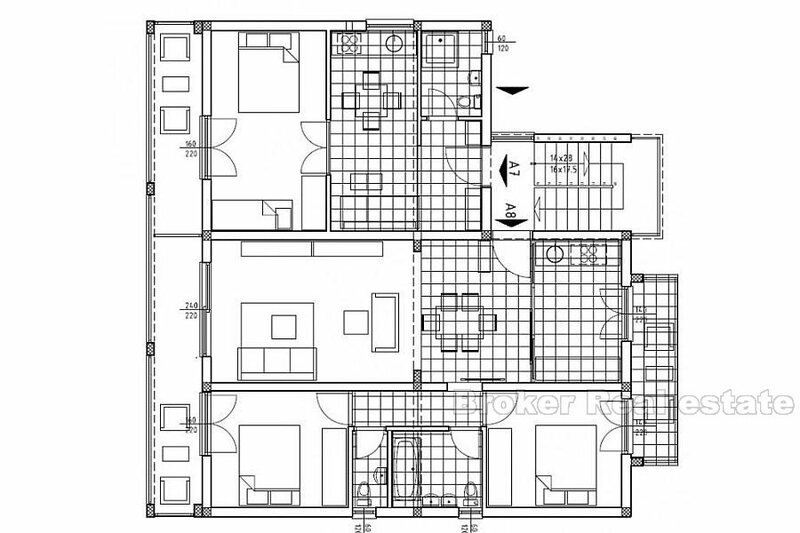 The possibility of buying the whole house for 688 000 EUR or apartments for 68.000eur.